Fernando Torres wins Premier League Player of the Month!. He wins!!!!!!!!!!!!!!!!!!!!!!!!!!. 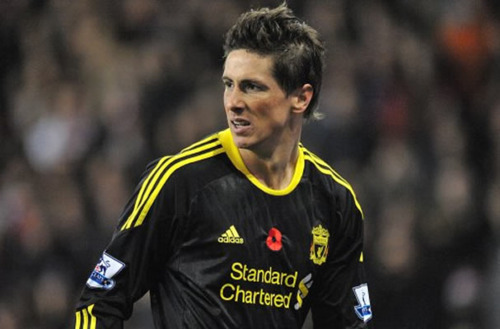 Wallpaper and background images in the Fernando Torres club tagged: fernando torres liverpool 2010 nike 9.